Over the past month, if you follow my IG account, you have seen posts of this awesome new nut butter I am head over heels for. 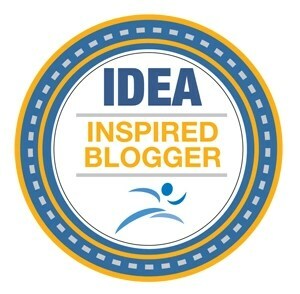 I serendipitously (that’s my favorite word by the way heehee) discovered my new favorite nut butter at the Tri Rock Expo before my race on Labor Day. I was standing in line waiting to pick up my race packet when my nut-allergic boyfriend pointed out the table giving away nut butter samples and said I should go try… I get to eat ALLLL THE NUT BUTTERS since he can’t. 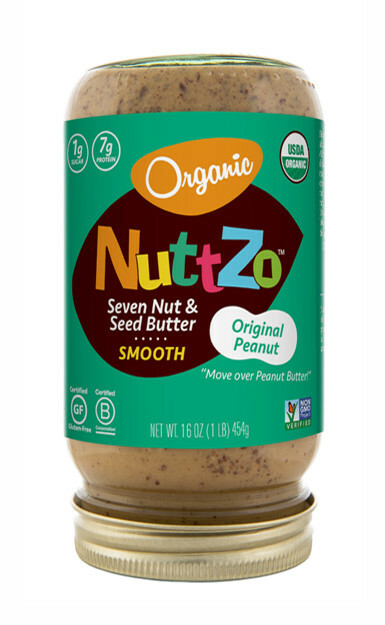 No complaints there 😉 … I had never heard of Nuttzo before but the name made me smile and I figured; its nut butter. I can’t taste bad right? I was blown away at first bite! I will tell you I do not like bananas… like at all… like I tolerate them on rare occasion but they are not on my list of desired fruit… Can you guess how the samples were set up that they were giving out? Yup. Nut butter on a slice of banana. When I tell you how AMAZING this tasted… I didn’t even give thought to the fact that it was on a banana. Now of course they were giving away samples and OF COURSE I took some. I was curious how all these other flavors would taste and truly what the difference would be between that and other traditional nut butters I have had. At the table, I tried their original peanut. Again, it was AMAZE. The samples I took back were their chocolate peanut flavor and their “power fuel”… Holy Nuts. I tried both on my morning toast and I grew deeper in love with every bite. The texture of it wasn’t dry or rough like many natural nut butters can be. It wasn’t overly powerful. Yet, it had the distinct nut butter taste; creamy, smooth, and perfectly nutty. 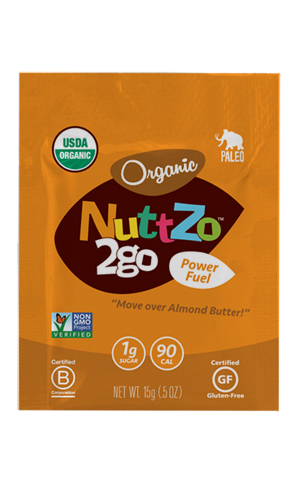 But even beyond the taste, I grew more intrigued by the actual substance and nutrition of Nuttzo. It goes so far beyond nut butter. It takes nut butter to a whole new world. Offering even more health benefits than that of a traditional almond or peanut butter. Nuttzo uses 10 different organic nuts and seeds and combines them in these complex panels in order to offer us even more out of our nut butters. They are USDA certified organic, certified gluten-free, non-gmo, and vegan. With their “power fuel” option (crunchy, smooth, and chocolate flavor) also being paleo approved. Their “seven nut and seed” butters are all natural and contain no added sugar or oil; with their chocolate flavors clocking in with only ONE gram more sugar than their original flavors. Talk about a win there! The 10 all organic ingredients they pull from to create these butters include: peanut, almond, cashew, hazelnut, brazil nut, flax seed, sunflower seed, chia seed, pumpkin seed, and 70% dark Peruvian chocolate. The various mixes of which pack a killer superfood punch and difference you can taste and feel. From putting these nut butters on my toast to in my protein smoothies and shakes to just eating them straight out of the jar *shame face*, I have tried these all the usual ways I would consumer my almond butter and Nuttzo comes out on top each time. 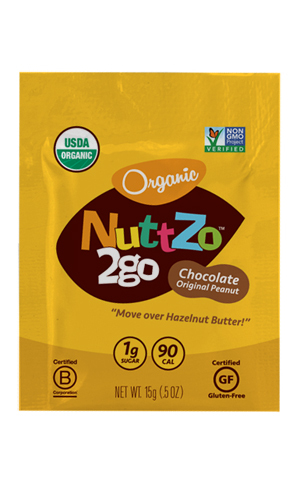 Because I love you all so much and because the wonderful people over at Nuttzo are just so super kind to supply me with a great amount of product, I am going to be spreading the nutty love! Chocolate power fuel sounds yummy! 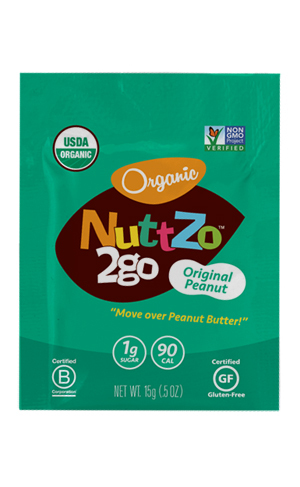 Is Nuttzo sweetened with anything? I usually buy unsweetened nut butters. Nope. There is no added sweetener 🙂 Just the combo of nuts and seeds… and in the chocolate one the 70%dark Peruvian chocolate.